We are just a few days away from saying goodbye to 2015 and welcoming 2016. We have seen some great launches this year. A lot of cars from companies like Mercedes and Renault have been introduced in India, cars which have done incredibly well. It’s time to look ahead and see what we can expect from 2016. Here are some cars that are most certainly ready to hit the Indian market next year. 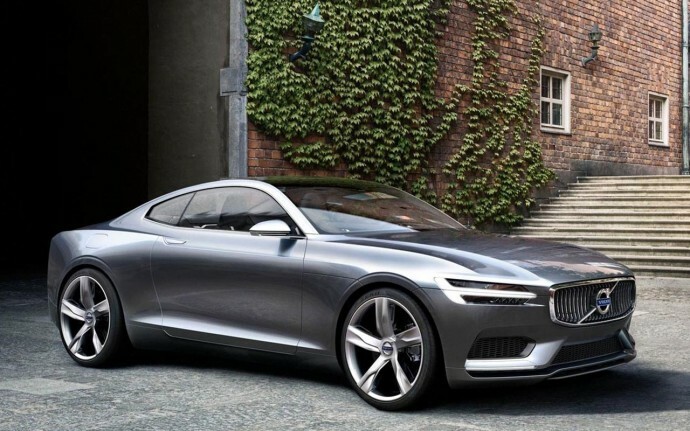 The S90 sports a T6 supercharged and turbocharged 2.0-liter four-cylinder engine as well as a T8 plug-in hybrid engine offering a horsepower of 316. 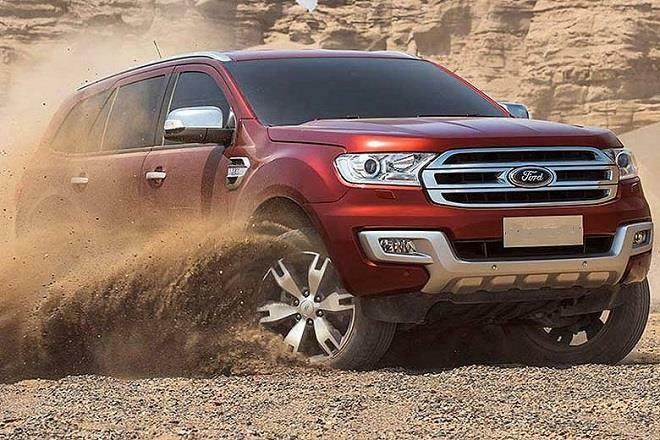 Ford is all set to launch the Endeavour in India in January. The SUV will be available in two trim levels – Trend and Titanium. The new Endeavour will be available in two engine options – a 158bhp, 2.2-litre four-cylinder and a 197bhp, 3.2-litre five-cylinder diesel engine mated to a choice of six-speed manual or automatic gearboxes. Safety features include dual airbags, ABS, traction control, hill-start assist, and other features like eight-way power adjustable front seats, Ford SYNC infotainment system with touchscreen and voice control, CD/MP3 player, Bluetooth and aux connectivity with steering-mounted controls, dual-zone climate control, rear parking sensors, powered tail-gate and cruise control. 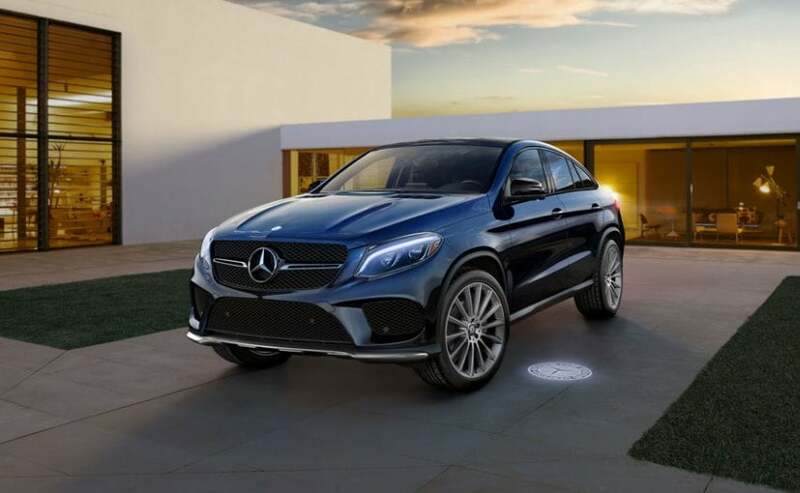 The Mercedes-Benz GLE Coupe is probably one of the most anticipated luxury crossovers that is yet to hit the Indian car market. The Mercedes GLE Coupe is expected to be available in the GLE 350d 4MATIC Coupe variant, possibly with the AMG body kit. The GLE Coupe is expected to run on a 3.0-liter V6 twin turbo diesel engine that’s capable of 255 hp and 620 Nm of torque. It is paired to a 9G-TRONIC 9-speed automatic gearbox, while a 4MATIC AWD system is standard. The last couple of years have seen a healthy surge in demand for MPVs and as a result, automakers are now planning to expand their presence by having models at different price ranges. 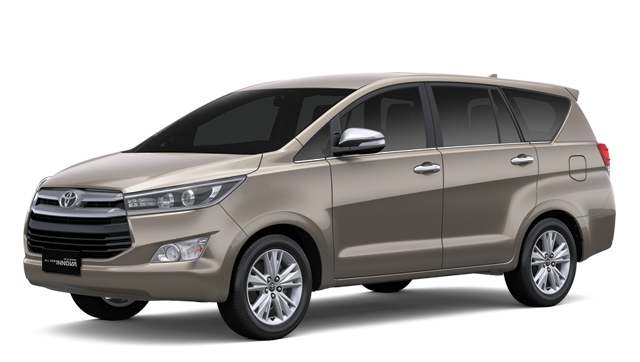 Chevrolet, for one, already sells the entry-level Enjoy MPV and is about to scale up with the new Spin which will be positioned at a relatively higher shelf in the MPV space. 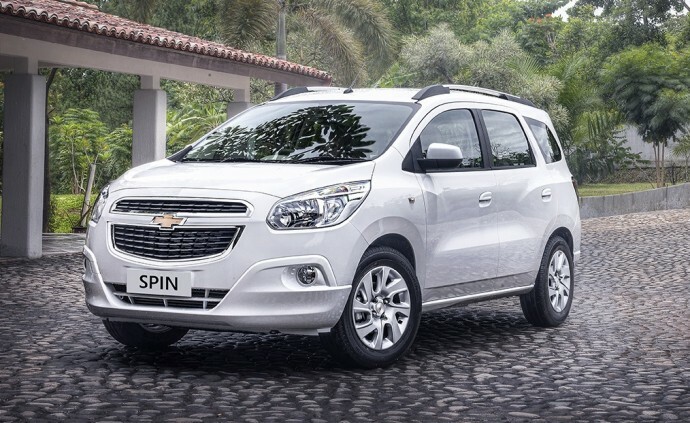 The Chevrolet Spin is expected to come in both petrol and diesel models and with cabin space to match the likes of Renault Lodgy and the Honda Mobilio. Expect Chevrolet to take the covers off this new model at the Auto Expo in February next year. 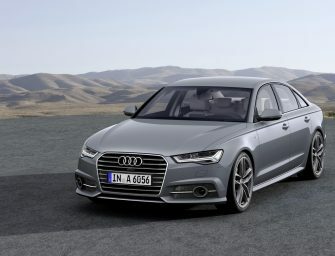 The facelifted Audi A4 was first unveiled at the Frankfurt Motor Show last month, and will be launched in major European market by the end of the year. 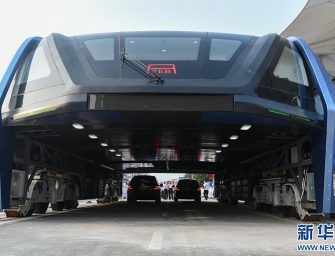 India will see the car’s debut soon after. The A4 has been spotted testing in Mumbai. 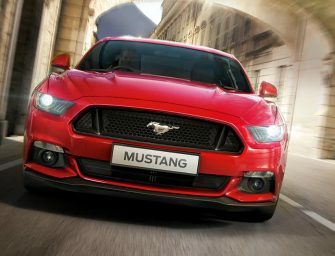 The latest version gets restyled headlamps, single-frame grille, chrome strip within the waistline, new alloy wheels, compact LED tail lamps and a sloping roofline. 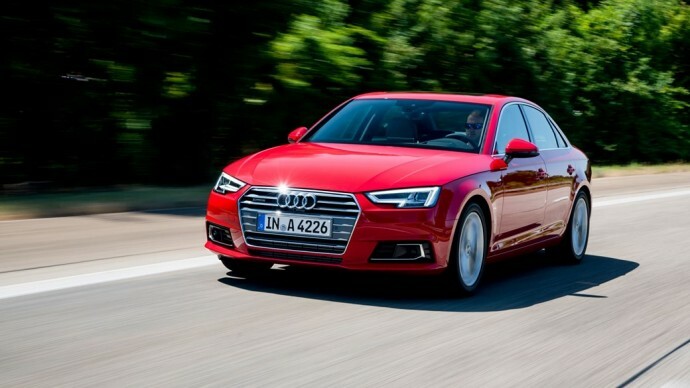 The petrol variants include the 1.4-litre TFSI, 1.8-litre TFSI, 2.0-litre TFSI and the 3.0-litre TFSI while the diesel offers the 1.6-litre TDI, 2.0-litre TDI and the 3.0-litre TDI. The Audi is expected to be priced at Rs. 32 lakh to Rs. 42 lakh. Renault does well at creating illusions. One of its trademark is making small cars look and feel bigger than they actually are, like the Kwid. The Duster is right there with the Kwid as well. Unveiled at the Frankfurt Motor Show, the facelifted Duster features a host of cosmetic changes and a new petrol engine option as well. 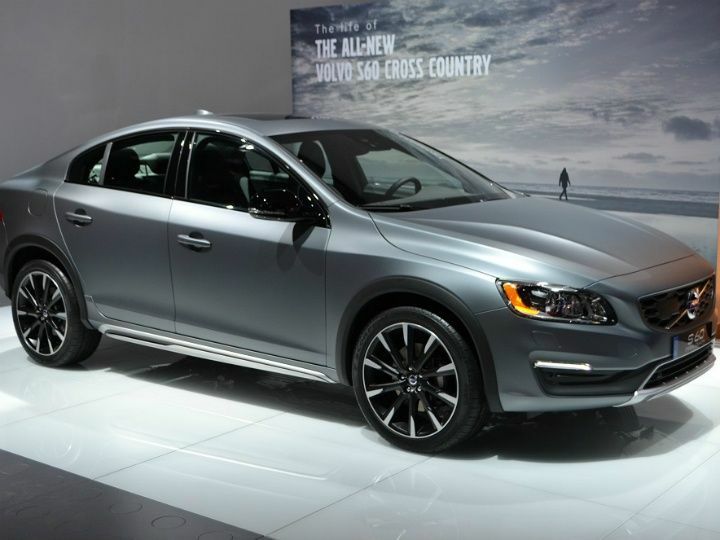 Exterior changes include new grille, revised headlamp design as well as a new design for the air intake in front. 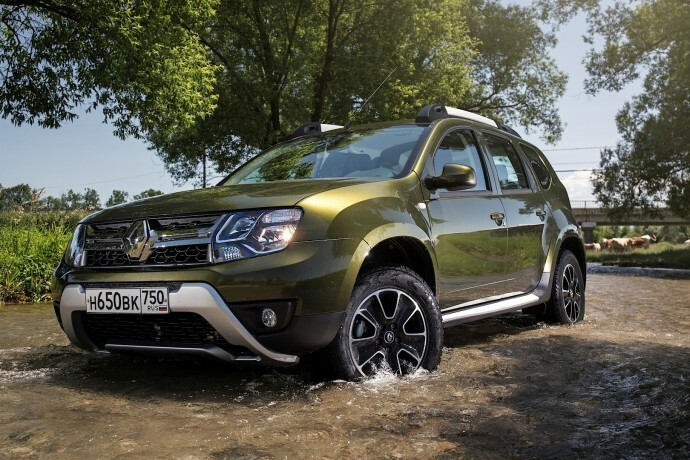 The new Duster looks pretty much the same as its previous model except for a few changes here and there, the most notable among which is the modified roof rails to increase the amount of support it can provide. The automobile is offered in a 1.5-litre diesel and a 1.6-litre petrol options. The diesel is available in two configurations 84bhp+200Nm and 110bhp+240Nm, while the petrol engine produces 102bhp and 145Nm of torque. The estimated price of the Renault Duster is Rs. 8 lakh to Rs. 12 lakh. One of the most anticipated cars of 2016 is undoubtedly the new Toyota Innova. The Innova has been one of the more trusted cars of the last 10 years and has done really well for the Japanese carmaker. Over the years, Toyota has not changed the overall look of the car too much, with only minor cosmetic changes every once in a while. The 2.5-litre diesel engine produces 100bhp of power and 200Nm of torque, while the 2.0-litre petrol motor produces 130bhp of power and 181Nm of torque. 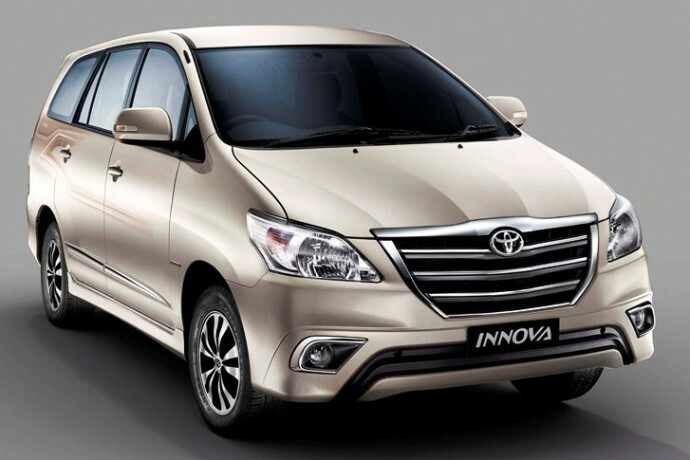 The Innova is expected to be launched in the first half of 2016 with a price tag of Rs. 10 lakh to Rs. 15 lakh. The 3 series has been one of the top-selling cars in India. The 3 Series combines performance, efficiency and comfort that makes this small premium sedan one of the most desirable cars around. In terms of exterior changes, revised headlamps and a slightly different front bumper are the only noticeable modifications. This new model comes with the three-cylinder ‘TwinPower’ turbo engine, which produces 134bhp of power and 220Nm of torque. 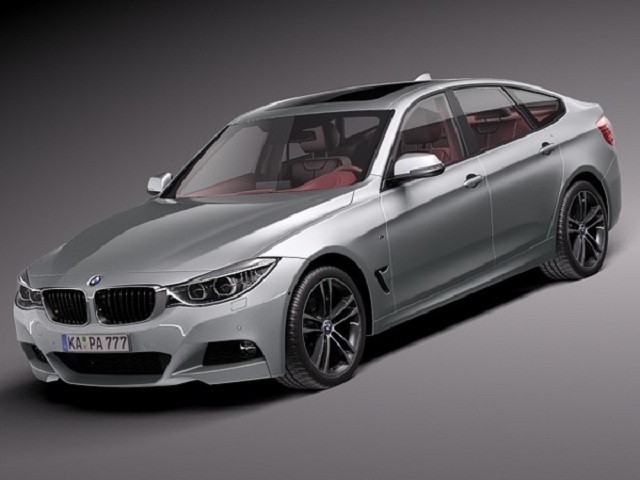 BMW India, however, is likely to continue with the 2-litre four cylinder diesel engine in the 320d mode. The 3 Series will likely hit the roads in June and will be priced somewhere around Rs. 35 lakh to Rs. 40 lakh. Although Toyota has decided against unveiling the Fortuner at the 2016 Auto Show, the company may still launch the car by the end of next year. The Fortuner has already been launched in Australia. 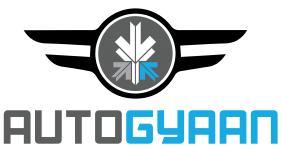 One of the main reasons for the delay here is due to the company’s focus on achieving high level of localization. 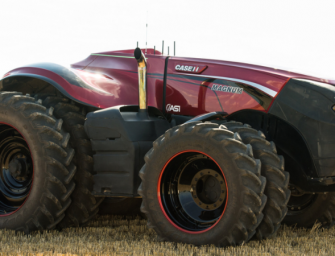 In fact, the company is planning to assemble the all-new GD series engine locally to help it achieve competitive pricing. The new Toyota Innova and Fortuner will be powered by the 2.4-litre turbocharged GD diesel engine that produces 147bhp and 360Nm. The Toyota Fortuner 2016 will also get a more powerful powertrain – 2.8-litre diesel that will replace the current-gen model’s 3.0-litre unit. This engine churns out 175bhp and 420Nm.